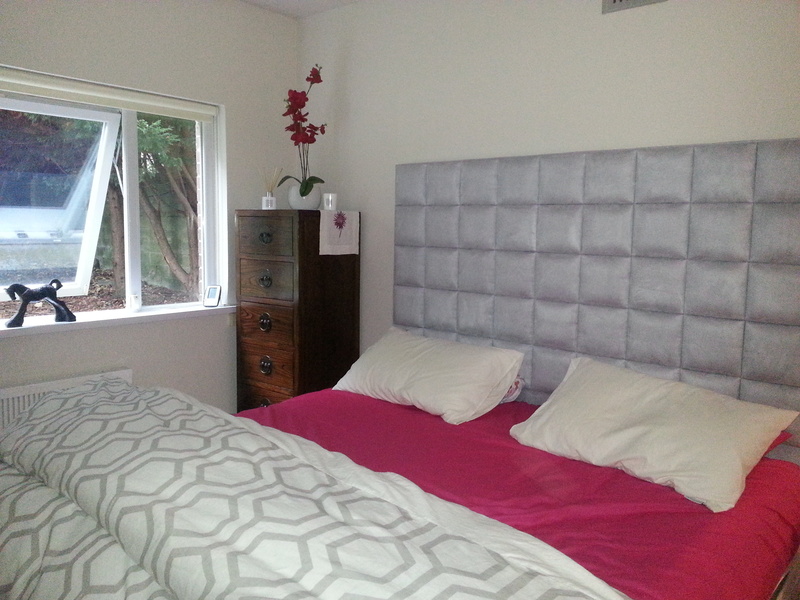 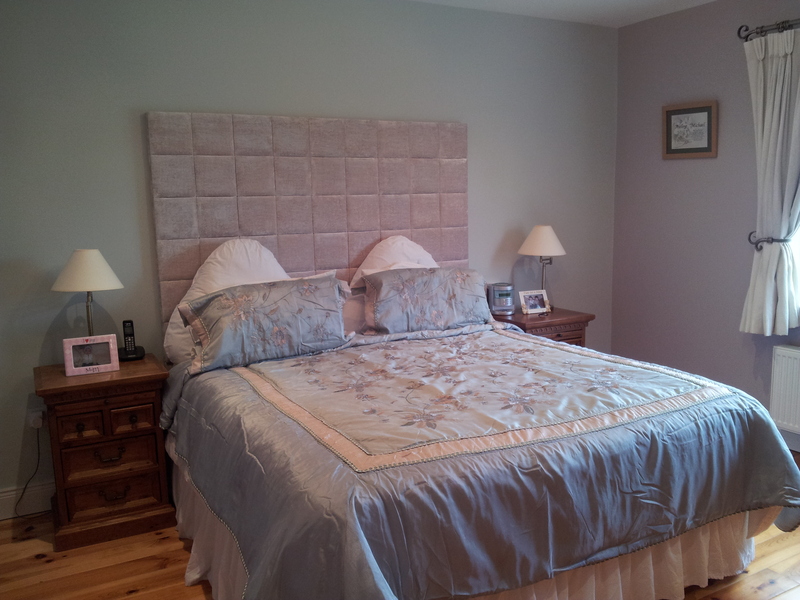 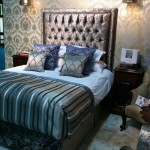 Our Contemporary Cubed Headboard is proving a popular choice with home owners this last week. 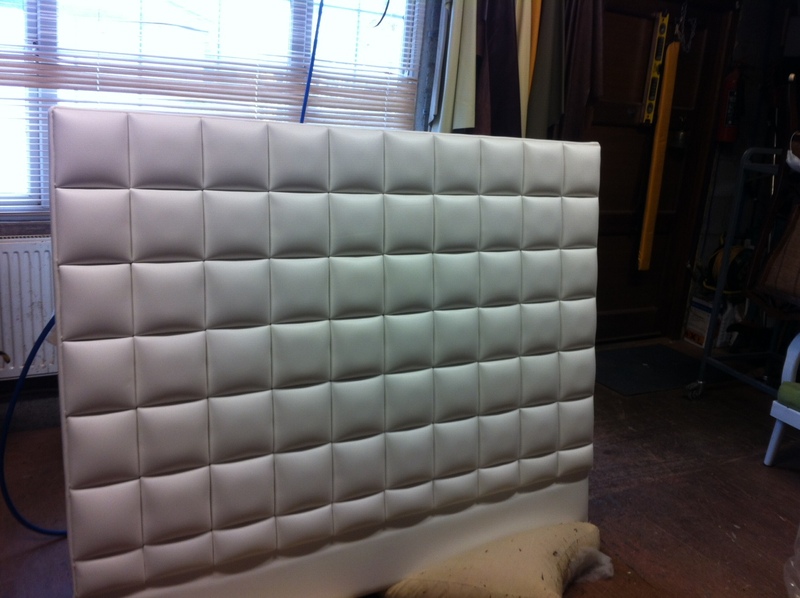 Perhaps its the contemporary style or the fact that each cube is individually upholstered but whatever the reason it’s one of the favourites with our customers. This headboard is available in a range of fabrics to include velvet, linen and faux leather and an array of different colours. 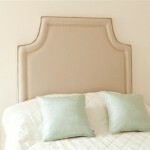 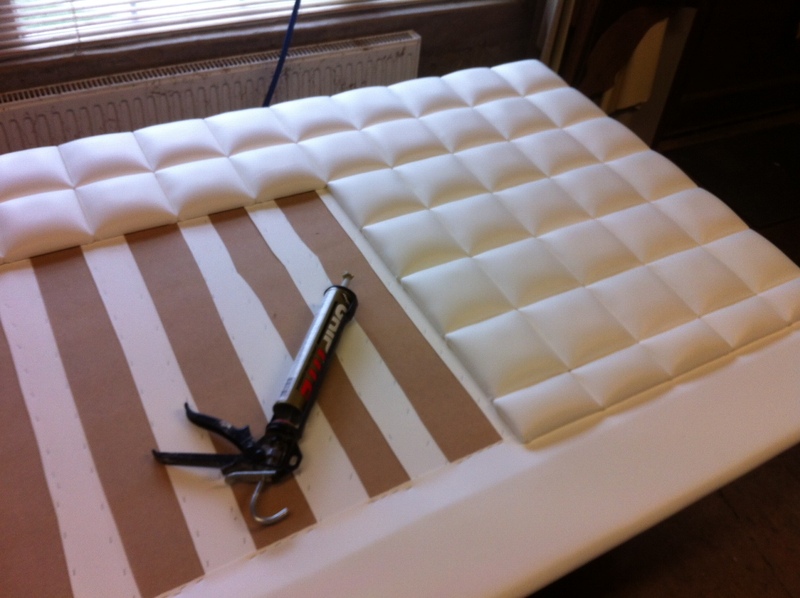 As all our headboards are made to order so the overall height can be adjusted to your exact specifications. 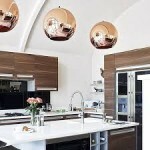 Photo supplied by a Happy Customer. 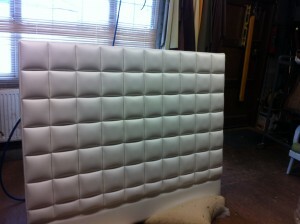 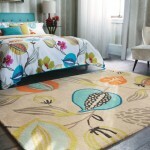 Cubed Headboard shown in suede fabric.